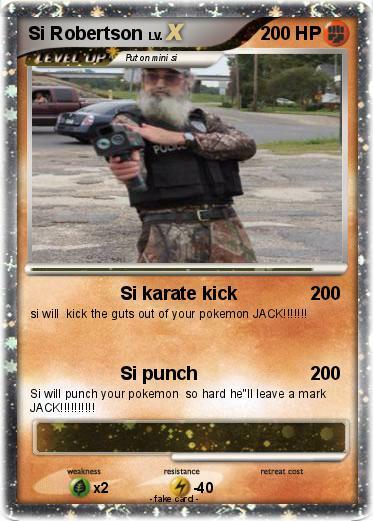 si will kick the guts out of your pokemon JACK!!!!!!! Si will punch your pokemon so hard he"ll leave a mark JACK!!!!!!!!! !